Based on the unbelievable but true events, I, Tonya is a dark comedic tale of American figure skater, Tonya Harding, and one of the most sensational scandals in sports history. Though Harding was the first American woman to complete a triple axel in competition, her legacy was forever defined by her association with an infamous and poorly executed attack on fellow Olympic competitor Nancy Kerrigan. 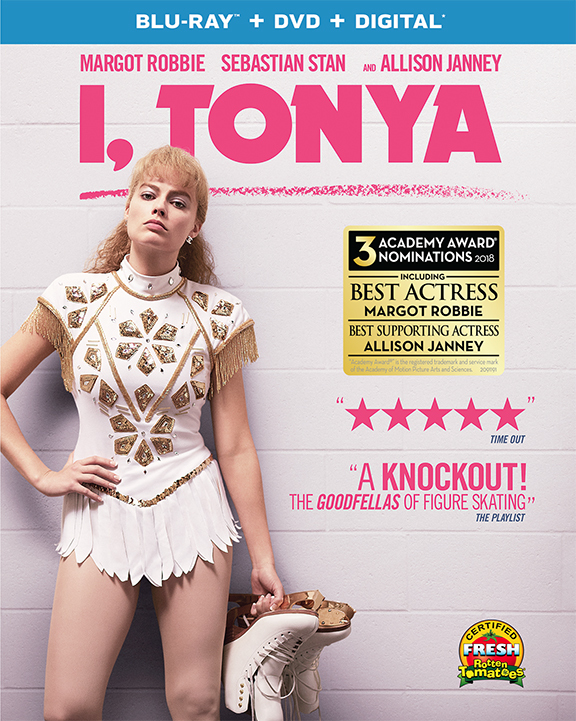 Featuring an iconic turn by Margot Robbie as the fiery Harding, Sebastian Stan, Allison Janney, and an original screenplay by Steven Rogers, Craig Gillespie’s I, Tonya is an absurd, irreverent, and piercing portrayal of Harding’s life and career in all of its unchecked—and checkered—glory.